We offer bed & breakfast at our farm on Tjörn! Renting out rooms is a bit of a west coast tradition. In the past, many locals rented out their home to summer guests from the city, while moving into the basement for the season. Nowadays, we welcome guests from around the world to our converted barn – who would have thought? 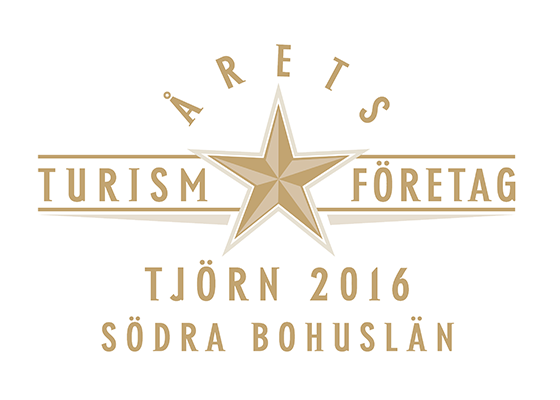 Each year, we are amazed and surprised that so many people find their way to Tjörn, which not so long ago seemed a world away from everything. In the best of worlds, each situation is a win-win for all parties and that’s how we feel about how our farm operates. Our guests enjoy homely, calm and still accommodation in the middle of nature, while we get to meet so incredibly many wonderful people. You learn something new every day. Our list of places we must visit is growing longer and longer – of course we want to visit our new friends! 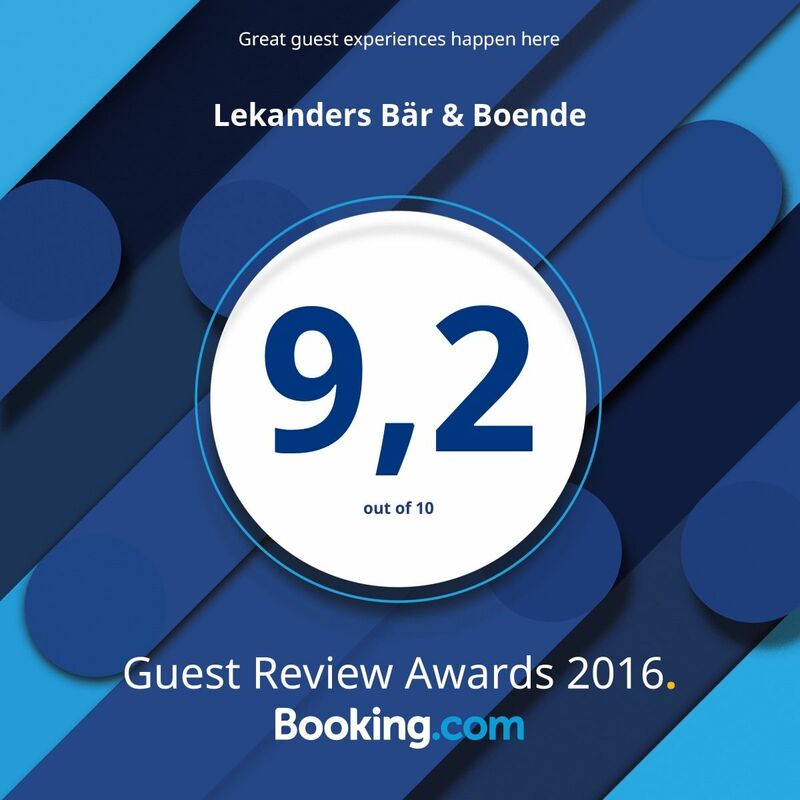 Why Lekander Bed & Breakfast? Swedes grow up learning that ”breakfast is the most important meal of the day”. We focus on what we believe is important. Such as good bread. Home-baked. We bake almost daily. It’s also important to have no-cook strawberry jam, fruit salad and something sweet to finish the meal. Home-baked biscuits or waffles are a great accompaniment for the last cup off coffee before heading out for adventures. The beautiful nature starts right outside the courtyard. Join us to the top of Örnberget (Eagle Cliff) and look out towards Pater Noster and Måseskär archipelago and suburb of Angered in clear conditions. When the weather is good, we spend the evening by the forest lake camp site; join us or walk there on your own. A camp fire in the dark is a great way to finish the day.